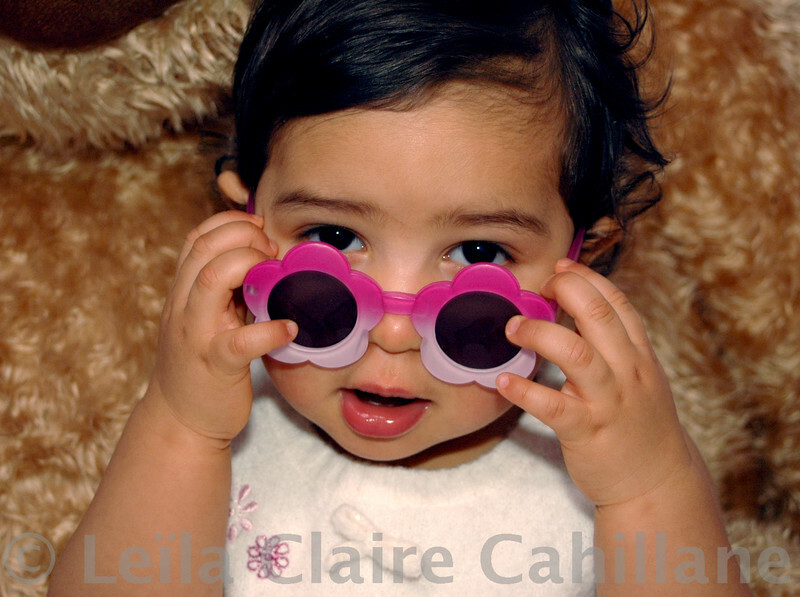 Artistic portraits of babies and toddlers. Extraordinary images that really capture the personality or the magic of a moment. 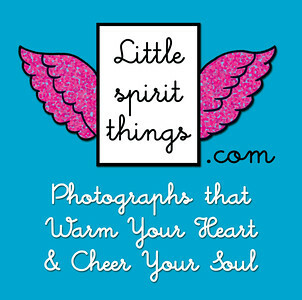 Not just lifestyle photography or boring traditional portraits, Little Spirit Things, photographs that warm your heart and cheer your soul. Now I can actually see you.